The capital of Vietnam, Hanoi, might be not world famous for its exciting nightlife, but there are still some interesting places worth checking out when it comes to Hanoi nightlife. Admittedly, Hanoi is a city with unique things to do at night, and is unlike any other city in Southeast Asia and even in the whole world. Whilst it will not win over a lot of plaudits for the bars and nightclubs, fun things to see and interesting places to go are unlimited here. One of things that make Hanoi unique and memorable is the differences between the districts. 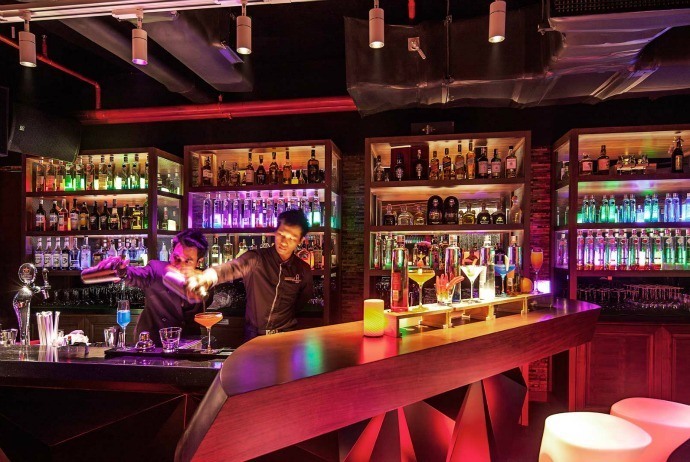 If you are looking for suggestions for Hanoi nightlife, then this list of great ideas for Hanoi nightlife will give you various interesting options that spread out across the city, including the best clubs, bars, live music events and family fun. The first suggestion about Hanoi nightlife is Bia Hoi Junction. Located in the center of the Old Quarter, also known as Bia Hoi (Bia Hoi) Corner, this place is an absolute classic nighttime destination in Hanoi. It is said that tourists actually have not seen the real Hanoi till you have spent a couples of hours soaking the atmosphere and perhaps soaking some beers at the most well-known Bia Hoi (Fresh Beer) spot in Hanoi. There are plastic stools spilled out onto the streets; beers are served here; and street vendors sell beef jerky, steamed peanuts and many exotic snacks. The beer is rather weak in compared with European criteria, yet for a comfortable experience, it is absolutely worth trying. Such places are opened both daytime and nighttime. If you want to enjoy the classic taste of Hanoi nightlife, then the idea of going to water puppet theatre will be a great suggestion. For those who enjoy a cultured evening, the Water Puppet Theatre should be in their Hanoi nightlife check list. 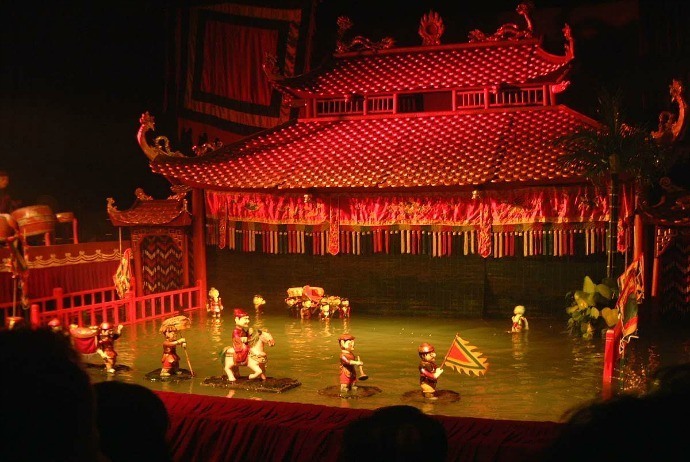 Actually, this world-famous Thang Long (Thang Long) Water Puppet Theatre has its origin in the art from the 11th century. This art stems from a time when the rice paddy fields were strongly flooded and farmers and villagers made entertainment by standing in the water which is waist-deep and used the puppets to perform over the water Puppets slide and dance gracefully over water, illustrating stories of many ancient myths as well as folklore which are very easy to grasp for those international guests. If you want to enjoy this art, then you should book tickets in advance, particularly on weekends Performance here are often accompanied by the orchestra that plays traditional music using wooden bells, drums, horns, and bamboo flutes as well as cymbals. Also, there are some operatic songs of authentic Vietnam that tell the stories being acted by puppets. The majority of the shows relate Vietnamese legends and folk tales. The shows celebrated in this modern theatre are carried out in a water pool which is the stage for puppets. These puppets are controlled by a few puppeteers (no more than 8) who hide behind the bamboo screen. Actually, these shows are reckoned as among cultural highlights of Vietnam dating back to the tradition which first began in the Red River Delta Nowadays, the performances often consist of many short sketches rather than just a long story, thereby taking the guests to discover a journey of the ancient Vietnamese village life, dances of mythical creatures, and agricultural harvests. Here, the live music is an integral part of every show with singers usually shouting encouraging words to the puppets. These days, Thang Long Water Puppet Theatre is considered as among the most popular attractions in Hanoi. It is advised for tourists to pay more in order to get closer to the stage because there are hundreds of seats and the puppets are not very big. This club belongs to Quyen Van Minh (Quyen Van Minh), the Godfather of Jazz in Vietnam, who has performed in jazz festivals throughout Europe and Asia. 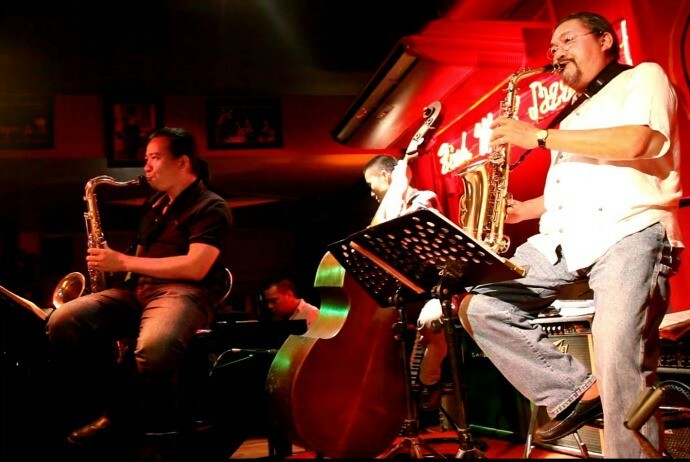 Minh’s Jazz Club is very perfect for those who want to experience a calm and inspiring Hanoi nightlife. It is situated in the centre of the Old Quarter. Minh teaches saxophone at the Hanoi Conservatory and moonlights here. When visiting here, you will meet a lot of musicians, including the talent son of Minh and top-notch international players. 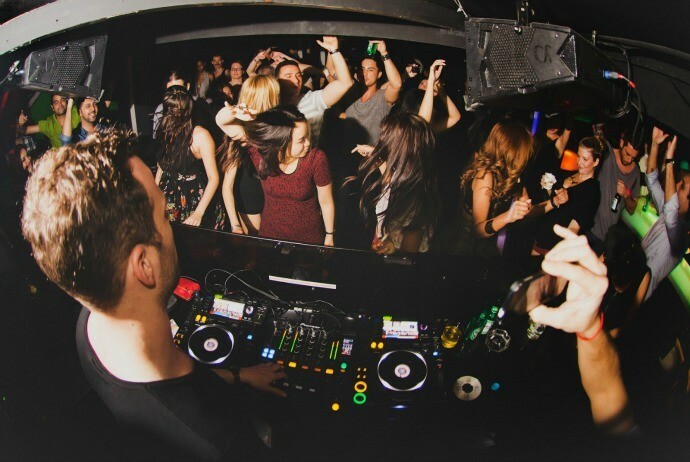 In regard to Hanoi nightlife, this is a renowned place for those tourists who love bass heavy beats. Here, you will meet a young crowd of a lot of foreign tourists, expats backpackers, and locals as well. Situated in the Old Quarter’s center area, this two-storey, narrow bar and club celebrates music all night long. The music gets louder steadily till the fairly strict police step in. Beverages are rather reasonable and there is a live DJ here nightly. Wanna enjoy something more energetic? 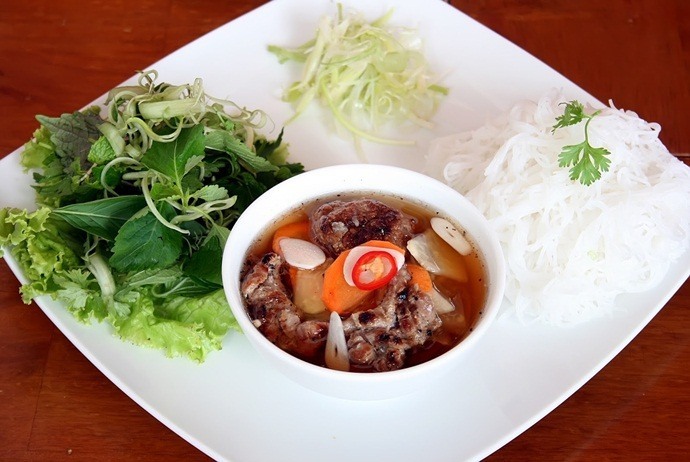 Check out the next suggestion in this list of Hanoi nightlife! 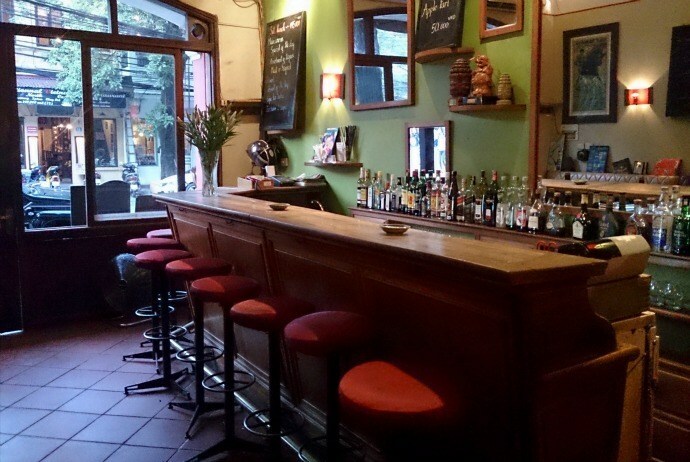 Another destination for an interesting Hanoi nightlife is Hanoi Press Club. This is an upscale bar which offers great service and a sophisticated ambiance. In this greatly stocked bar, you will enjoy excellent cocktails and wines along with some delicious bar snacks. From Thursday to Sunday, there is live music. On every Thursday, you will get a special promotion of “buy-one-get-one-free” of beverages. For a family-friendly Hanoi nightlife, you could visit the Vietnam Central Circus that features with a great top tent, simple but interesting fairground games and live performances in a large park within the south area of the city. Having acrobats along animal performances and clowns, the Central Circus follows a predictable schedule, yet it could be very fun. Situated next to a lake named Thien Quang (Thi?n Quang), it just takes 10 minutes for you to go by taxi from the Old Quarter. Performances normally begin from 8 pm on all six days of the week. It is closed on Monday. Despite it is not a too impressive idea regarding to Hanoi nightlife, heading to Hanoi Opera House still allows tourists to see a new side of Hanoi. 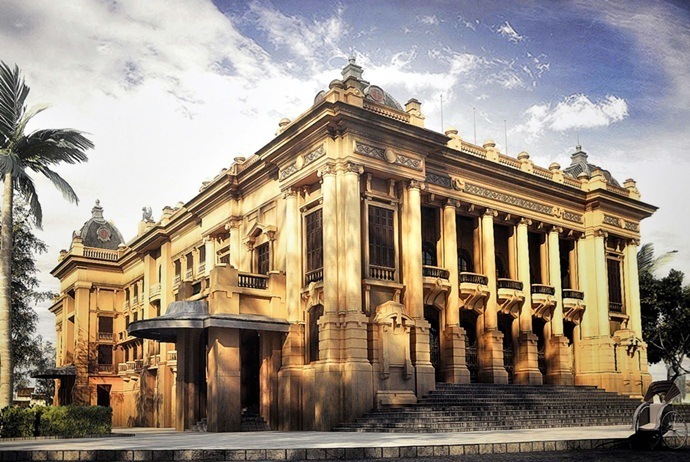 It is one of the most iconic examples of colonial architecture throughout Vietnam. Just simply spend one night at a live musical or opera performance here, you will have great memory in mind. Shows are not constantly performed here, so you should make sure that you check with the concierge at the hotel in order to see if there is any performance scheduled according to your time. That helps you book in advance more easily. Situated in the central area of the French Quarter in Hanoi, this place is worth a visit at night, even when there is no special performance scheduled here. This building is established in 1911 by the French. It features with Gothic themes, featuring through pillars, shuttered windows, glass rooms and balconies. This is the biggest theatre countrywide and speaks volumes as cultural and historical evidence of Vietnam under the French rule. Actually, the interior of this building is much more impressive than the exterior. Guests will be entertained at this site when visiting here. 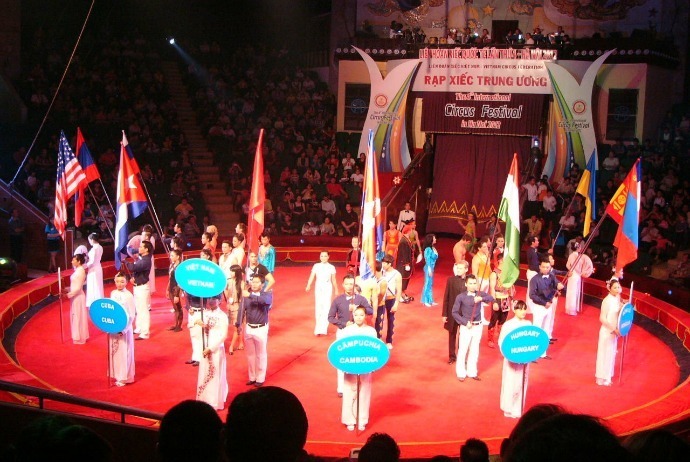 The performances are various, including traditional folk music, international concerts, Vietnamese opera, and ballets. The Hanoi Opera House is situated near Hoan Kiem Lake. You can enjoy superb views of this house at the Hilton Opera House hotel which is close by. 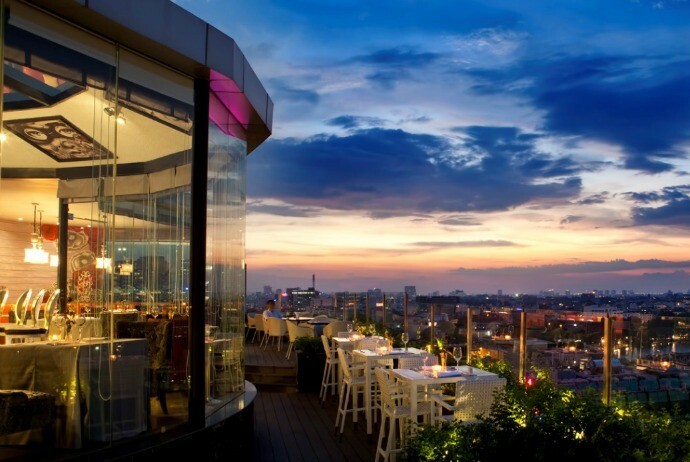 This is a bar with a sweeping terrace that overlooks the downtown of Hanoi and Hoan Kiem (Hoàn Ki?m) Lake. In fact, there is no place in Hanoi that can give you a really cool ice cold beer while still allowing you to enjoy the nighttime escapades of Hanoians. Because of the low level of that terrace, you can almost feel the city in a real way. 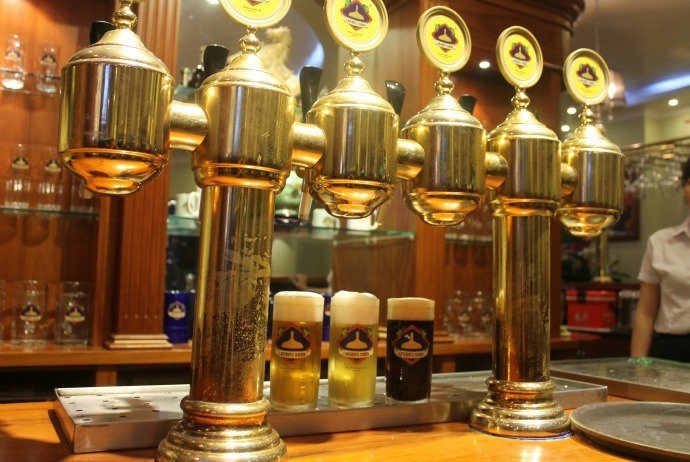 This bar brews its own beverages, with wheat beer along with a dark stout available in different sizes. Also, they have a decent menu of dishes followed German style, like sausages and knuckle. 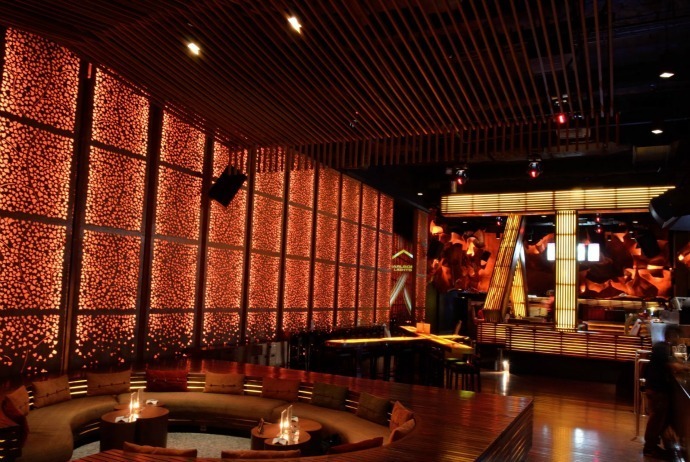 When it comes to Hanoi nightlife, what makes Dragonfly Bar Lounge different from many other bars and clubs in Hanoi? This is a new location of the Old Quarter in Hanoi that attracts a large number of young expats and locals. 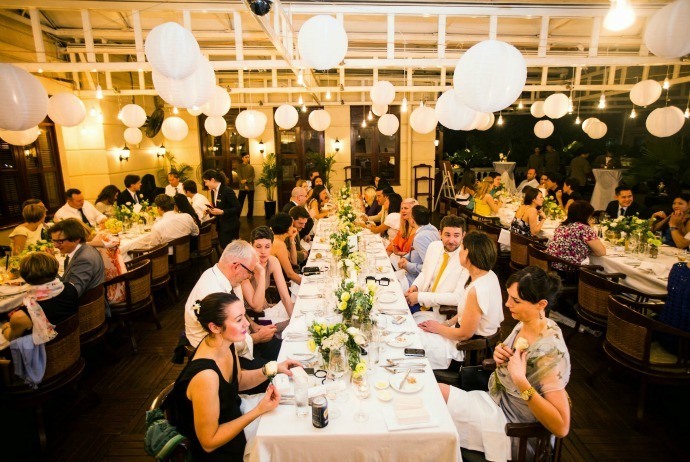 The music ranges from party pop music and hip-hop and there is space for guests to dance, despite most guests prefer to mix and then mingle. Maybe, because of the amount of those backpackers that frequently go Dragonfly today, large cocktails are very popular here and are good at value. You can also head to the upstairs to enjoy a shisha pipe accompanied with some different flavors. This is tapas bar which is a great site for you to meet friends and enjoy great pre-dinner snacks as well as cocktails before going for a big exciting night. The beverage list features with various options, particularly fine wines. If you would like to have more tapas, then you should head to the restaurant located on the second floor that serves classic French cuisine. When Hanoi hectic nature gets too much, you can give yourself a retreat by relaxing on comfortable daybeds and couches on the chilled-out wooden deck. Then, finish your experience with serene views of West Lake. This is an ideal spot for everyone to enjoy cool evening cocktails far away from the crowds of Hanoi. The most convenient transport means in Hanoi is motorbike. Remember that you should fill up it with energy as it is hard to find a gas station if you are not familiar with the streets here. If you do not have a motorbike, then going by bike is another good alternative option. That also helps you enjoy the trip. To keep yourself safe, you should better not go alone, particularly at night because you might come up against robberies, thefts, or drug addicts. So, it is the best to avoid those dark places. Avoid stopping at the deserted street for a long time; report anything you are suspecting to the police. Keep yourself warm, and bring your own identification with yourself to show the flying squad if being asked. Do not bring something with great values such as jewelries as precaution. The above are the most highly recommended places to go for a memorable Hanoi nightlife experience that tourists should not miss. 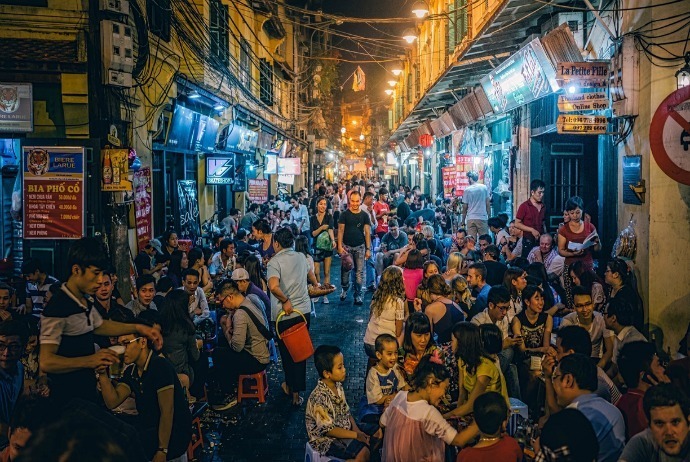 Despite Hanoi is not too well-known for an exciting nightlife when compared with Ho Chi Minh City, there are still some special things about Hanoi nightlife that you hardly find anywhere else in Vietnam, in particular, and all over the world, in general. Due to the limited frame of this article about Hanoi nightlife, we cannot cover all of the best suggestions for Hanoi nightlife. Do we miss anything else about this topic of “Hanoi nightlife”? Leave your words below to let us know your own thoughts!